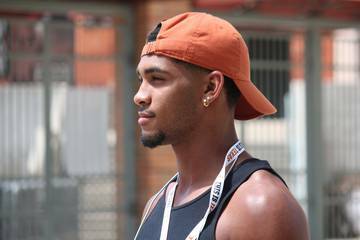 Texas coach David Pierce initially balked when Reynolds said he wanted to give up switch-hitting, but so far the move has paid off. This spring, Ryan Reynolds has been switching things up by not switch-hitting. Texas’ sophomore infielder is still listed as a switch-hitter on the roster. But Baylor right-hander Hayden Kettler — the Bears’ projected starter Friday night in the two teams’ Big 12 series opener at UFCU Disch-Falk Field — won’t see him swinging from the left side of the plate. Reynolds has abandoned his left-handed swing but remains a presence in UT’s lineup. Reynolds logged nearly 200 at-bats as a freshman. Against right-handed pitching, he hit .193 with 28 hits in 145 at-bats. He was 13 of 48 against left-handed pitchers. During the fall, he approached UT coach David Pierce about only batting right-handed. Pierce initially balked at the idea. Reynolds persisted and Pierce relented after conceding that Reynolds would perform better if he was in his comfort zone. “I didn’t really like it, but it’s a comfort for him right now and so we’re sticking with it,” said Pierce, who joined Reynolds in acknowledging that a return to switch-hitting could still happen. 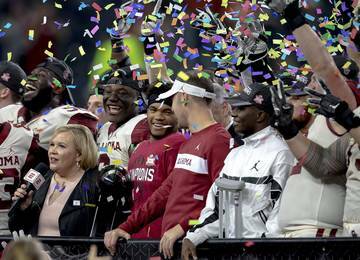 That, however, likely won’t occur this year. Through 31 games, Reynolds boasts a .269 batting average with 21 RBIs and seven doubles. He’s hitting .266 against right-handed pitchers. In Monday’s 5-4 win over McNeese State, Reynolds’ third home run of the season sailed an estimated 442 feet. 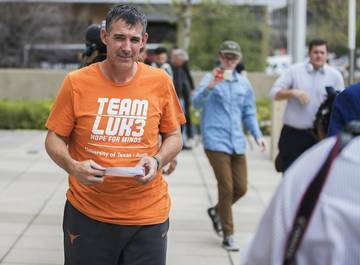 He’s been Texas’ cleanup hitter in seven straight games. That placement in the lineup has provided protection for Kody Clemens, who hits third and was named a mid-season All-American by two different publications this week. 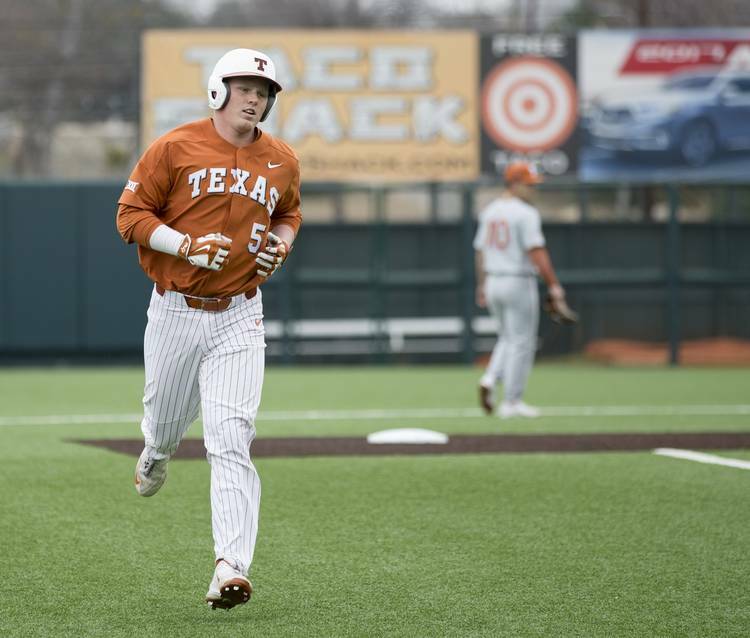 Reynolds, the son of former Longhorns and Houston Astros pitcher Shane Reynolds, began this season playing first base for the first time in his career. But he quickly was moved to third base, his primary position last year. 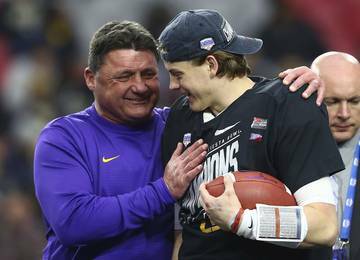 He made the season’s biggest defensive play while manning the position in a postseason game against Long Beach State. 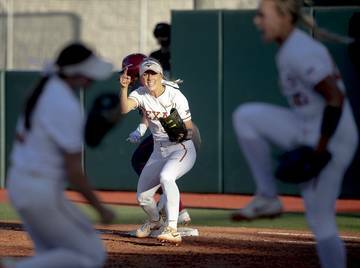 Texas has a .978 fielding percentage, which ranks 26th nationally. 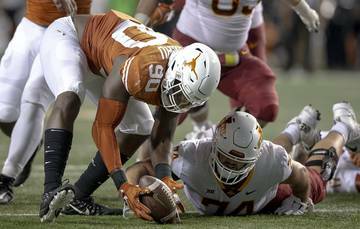 The Longhorns have committed only two errors in their nine Big 12 games. Texas improved to 19-12 with this week’s wins over McNeese State and Texas A&M-Corpus Christi. The Longhorns also are 6-3 in conference play. Baylor has lost six of its nine games against Big 12 teams heading into the series. 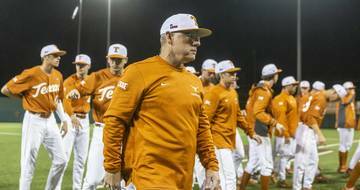 Texas will start Nolan Kingham (4-2; 3.92 ERA) against Baylor (14-13) on Friday. Chase Shugart (2-2; 5.72) and Blair Henley (4-3; 3.19) will guide the Longhorns through the weekend. Baylor is hitting only .253 as a team. In the Big 12, however, only Texas Tech and Oklahoma have better ERAs than the Bears’ 3.51. 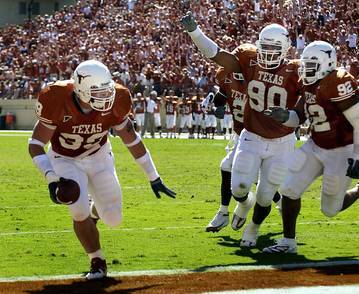 The three games against the Bears will set UT up for next week’s rivalry road trip. 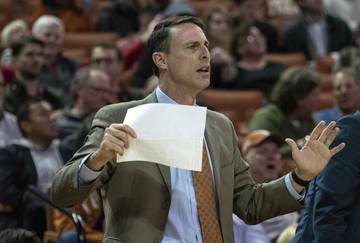 Texas will travel to Texas A&M on Tuesday before spending its weekend at Oklahoma.